2014-18 Honda grom camshaft. 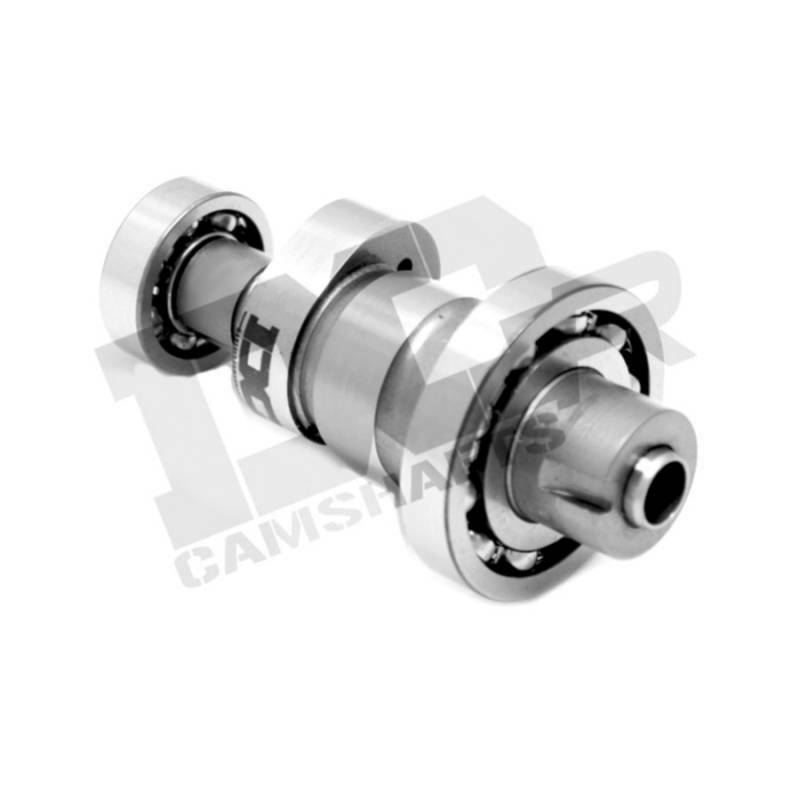 Our highest performing MSX-125 camshaft. Finished ground to perfection. designed with radical street / track intention. 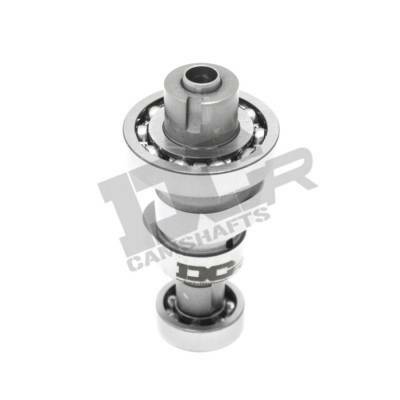 Makes maximum power in 125 cc stock bore to 180 cc stroker / big bores. Dual spring kit is required for the R2 Cam. I'm using this cam on my BrianS 170 BBK for my 2014 Honda grom and it has been work great with over 5,000 miles of use. 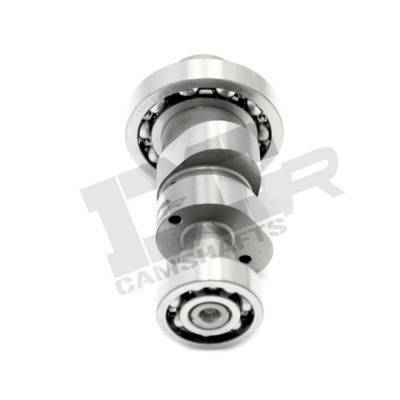 I have also installed this cam on my Finbro 183 BBK kit for the Honda grom which I replaced the finbro cam and this cam has improved the overall performance of the Finbro 183 grom. I also used the duel valve spring setup for both these groms and I have had no issues with them failing.